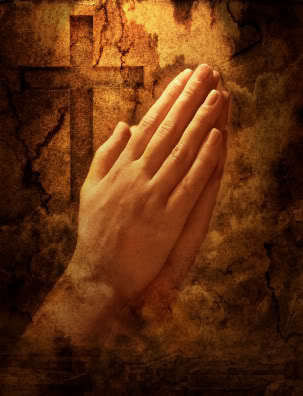 Pray e_e. . Wallpaper and background images in the येशु club tagged: love jesus image. pretty picture !! yes we pray ! !